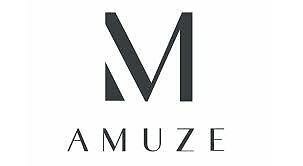 Amuze.com - Flash Sales on Designer Labels: It's no secret that we here at GofG are certified fashioholics, basking in everything shoe, bag, accessory (etc.)-related. But while we pride ourselves on keeping a keen eye on style, being luxury-lovers can sometimes take a serious toll on our bank accounts, and that, of course, is not chic. Since sample sales stress us out, and we wouldn't even think of entering a back room on Canal Street, you can imagine our sigh of relief when we discovered Amuze. The members-only flash sale site offers up some serious deals on all our favorite high-end brands, and takes the hair-pulling, time-wasting, and stampeding out of discount shopping. 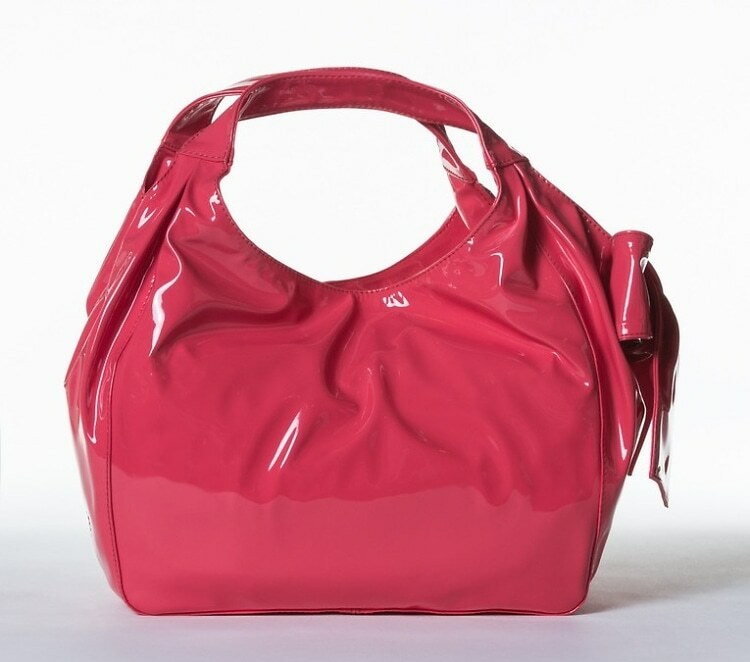 So what's better than getting up to 80% off brands like Valentino, Marni, and See by Chloe? FREE membership, obviously. At this point, we'd be surprised if you haven't already signed up. Go HERE to become a member! Amuze features a new designer collection each week as well as a daily deal, so though you have to be fast to snag, at least you know there will always be something new available. Since we consider ourselves online shopping professionals (and may have been browsing Amuze for most of the day), we feel it's our duty to share some of the items currently on our Amuze wishlist. Heads up: they're also running a flash sale on Baby Dior and Philip Treacy hats at 80% off tonight, so keep an eye out.